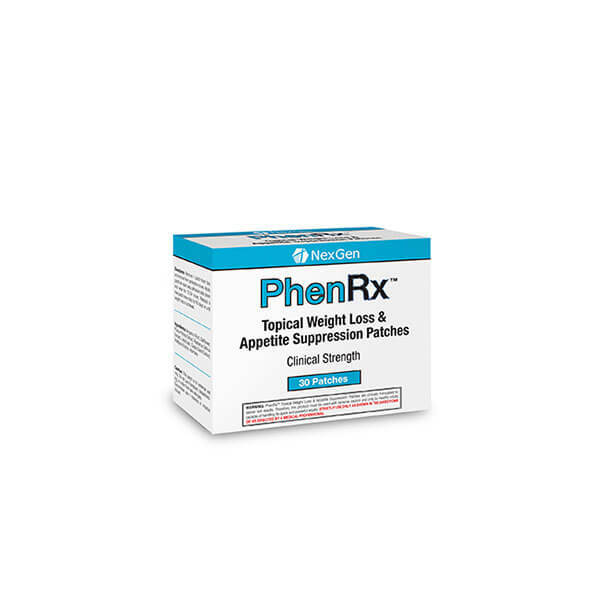 PhenRx PM is a non-stimulant based fat burner that targets multiple pathways to promote fat loss while providing support to help control cortisol, maintain muscle tone and optimize healthy immune system function in order to promote the ideal fat burning, muscle sparing environment. PhenRx PM even includes multiple ingredients that will help you fall asleep, and remain in a deep sleep. This increased sleep not only boosts thyroid levels, but helps to maintain and even increase muscle tone. 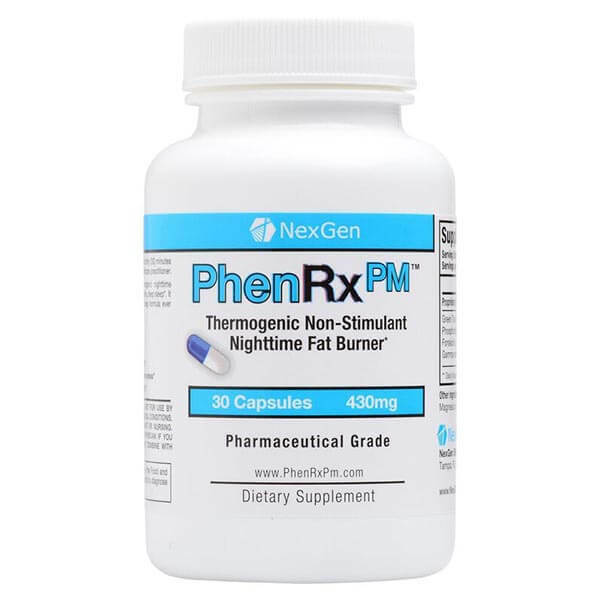 PhenRx PM targets fat loss through 3 distinct pathways: Cortisol control, increased thyroid activity, non stimulant 24 hour appetite suppression and fat burning. PhenRx PM stacks perfectly with PhenRx, or any other stimulant based fat burner to increase fat loss by as much as 50%. Cortisol is a stress hormone that alters the way your body stores fat. It increases levels of visceral adipose tissue (VAT), which is the solid belly fat that plagues most human beings. VAT is almost IMPOSSIBLE to lose when cortisol levels remain excessive. Cortisol can also interfere with your thyroid. Thyroid output is directly correlated with metabolic rate and weight loss, governing both muscle building (via protein synthesis) and fat burning. High stress levels from increased cortisol levels can exhaust the adrenals and negatively impact the release of thyroid hormones T3 and T4. This can make your your dieting attempts ineffective and leads to a stall in fat loss, also known as a PLATEAU. Cortisol also instructs the body to break down muscle tissue After all of your hard work building muscle, when you diet your body tries to tear it all down, wasting all the time and effort you put into constructing it. Cortisol also has a prominent impact on appetite, affects bone density, suppresses the immune system and negatively affects cognitive performance such as memory and quick thinking. To summarize, cortisol can be very counterproductive to building your body. PhenRx PM also includes Forskolin, a traditional herb used for centuries in the Far East. While stimulant-based fat burners like ephedra bind to cell receptors promoting cellular activity to increase fat burning, Forskolin is thought to support the same effect but without the stimulation It does this by going straight through the cell membrane, avoiding the receptors that cause “the jitters. Remember earlier we said that cortisol plays havoc with thyroid output? Forskolin provides support against this by mimicking the hormone that tells the thyroid gland to release its hormones. It can also help promote the conversion of T4 to the active thyroid hormone T3. 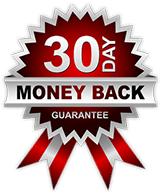 Forskolin is also great for a slight increase in testosterone levels, which is beneficial in fat burning for both Men and Women. 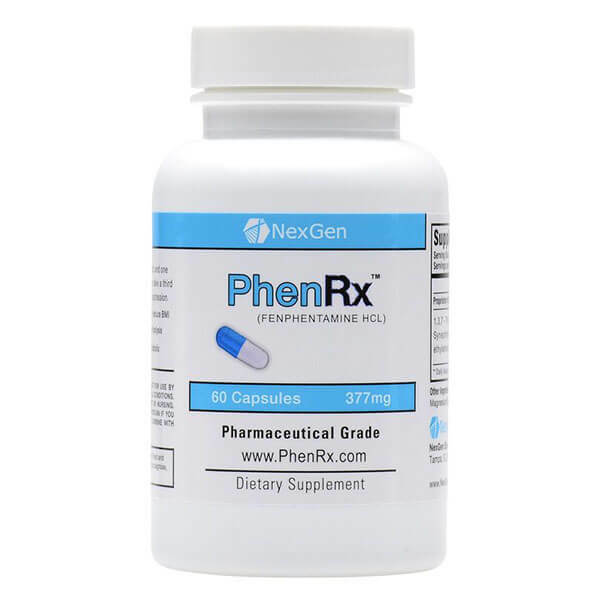 PhenRx PM contains high potency extracts of both Raspberry Ketones and Green Tea. The enzyme present in Raspberry Ketones causes a surge in the body’s output of Adiponectin, a hormone that helps regulate the body’s metabolism. By adjusting the levels of Adiponectin, Raspberry Ketones actually encourage fat cells to release their fat stores, thereby causing the cells to shrink. Raspberry Ketones also break down fat stored at triglycerides into diglycerides so that the body can break down the fat utilizing an enzyme called Hormone Sensitive Lipase. HSL will increase the breakdown of fat(stored fat(triglycerides)) and increase the consistency in which a person will burn fat. The key ingredient in Green tea, EGCG has been shown to increase resting metabolic rate by as much as 5%. EGCG, or Epigallocatechin gallate, is a potent antioxidant that increases fat cell oxidation, and even fat cell death in many cases. EGCG also reduces the body’s ability to absorb fat. Finally, PhenRx PM includes two compounds that help to induce relaxation and sleep; Melatonin and Theanine. These two ingredients work together to help de-stress the body after a long day, and promote a deeper sleep for increased fat burning and decreased cortisol levels. 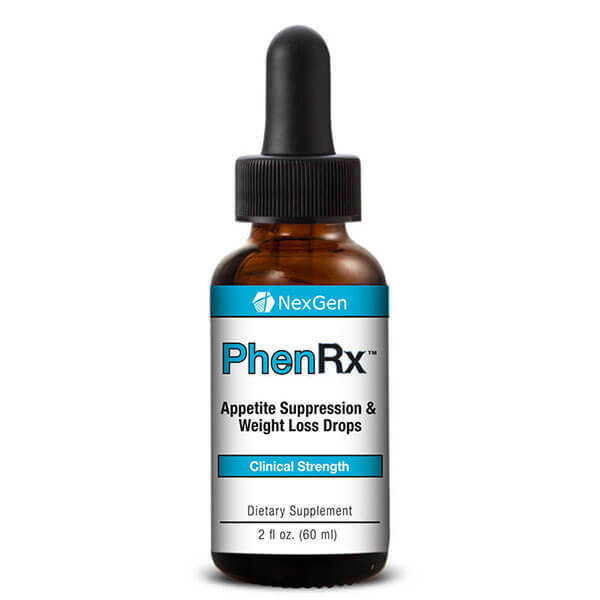 PhenRx PM is the most powerful Non stimulant fat burner ever made, and can be a significant ally in your dieting battle. Try it today!